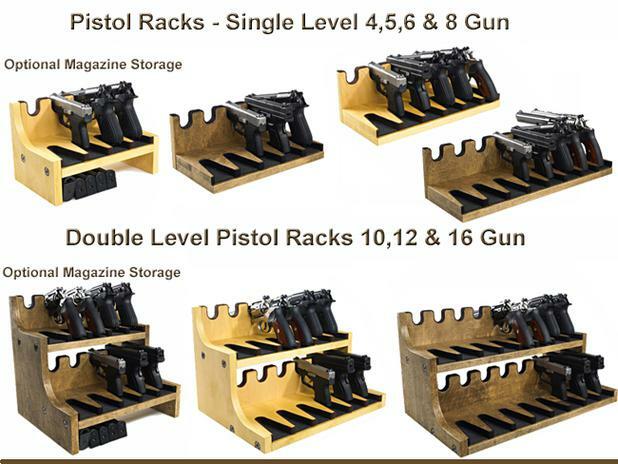 -If you see a similar product - Be sure to ask "Where is it Manufactured?" 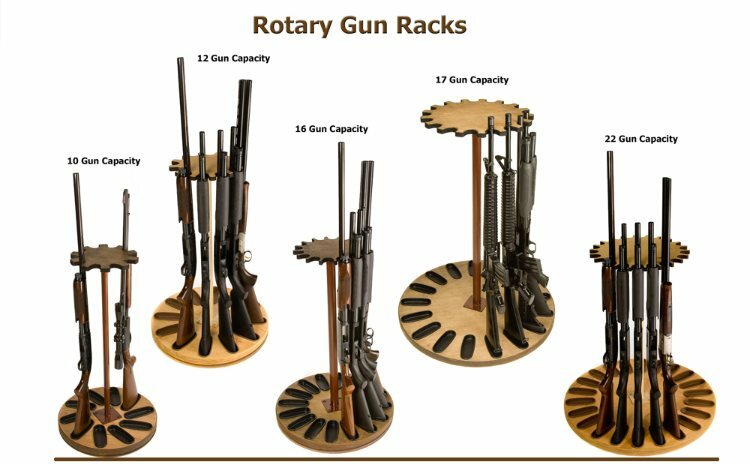 Don't be fooled by cheap imitations manufactured in foreign countries. 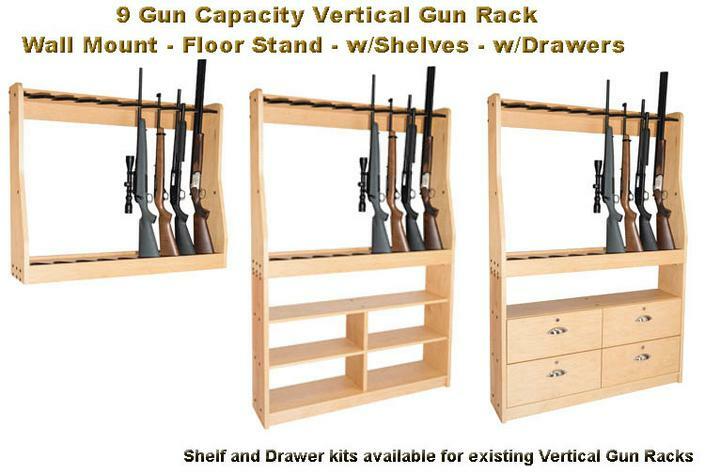 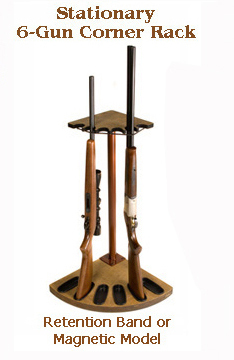 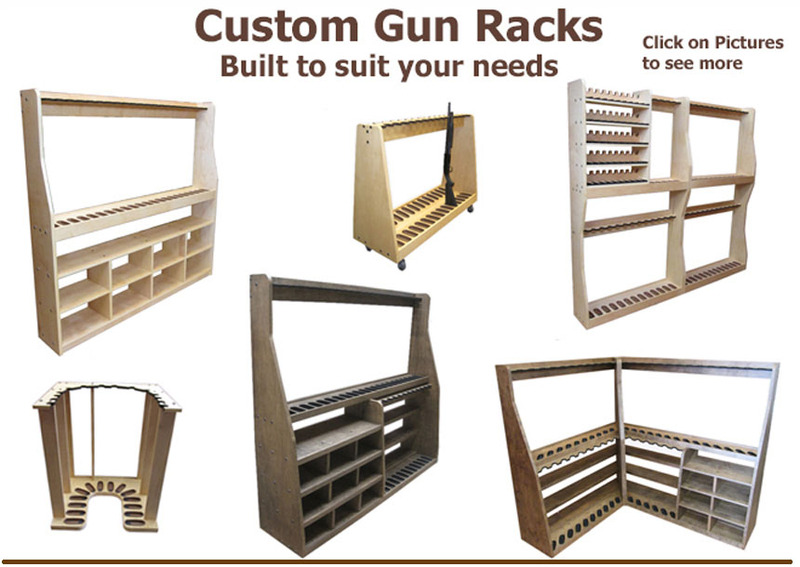 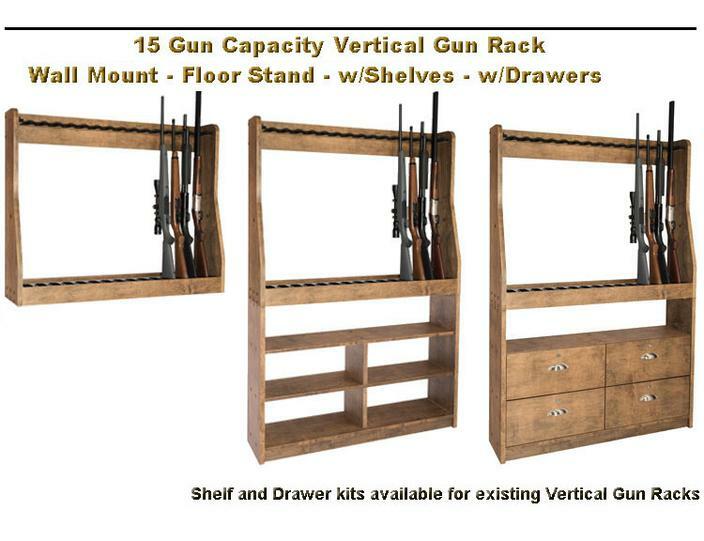 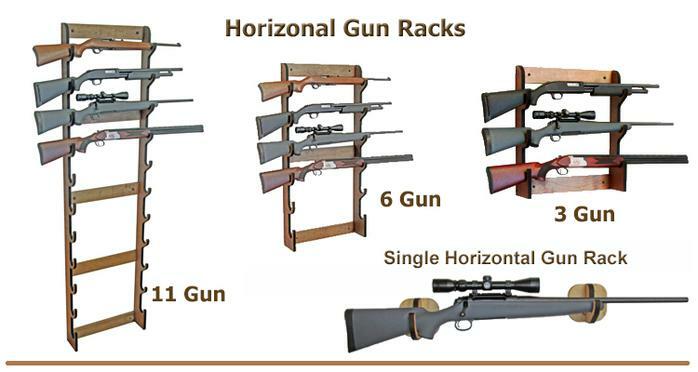 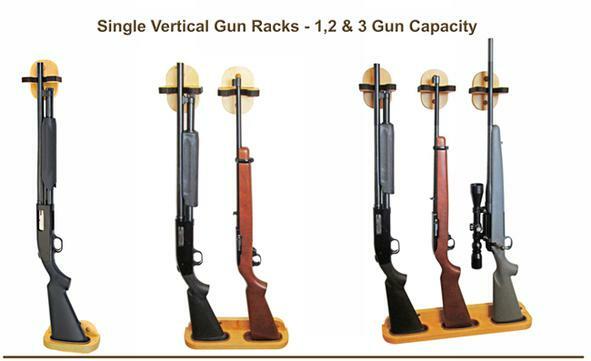 place to purchase Gun-Racks.com (Campbell Industrial Supply), Gun Racks.